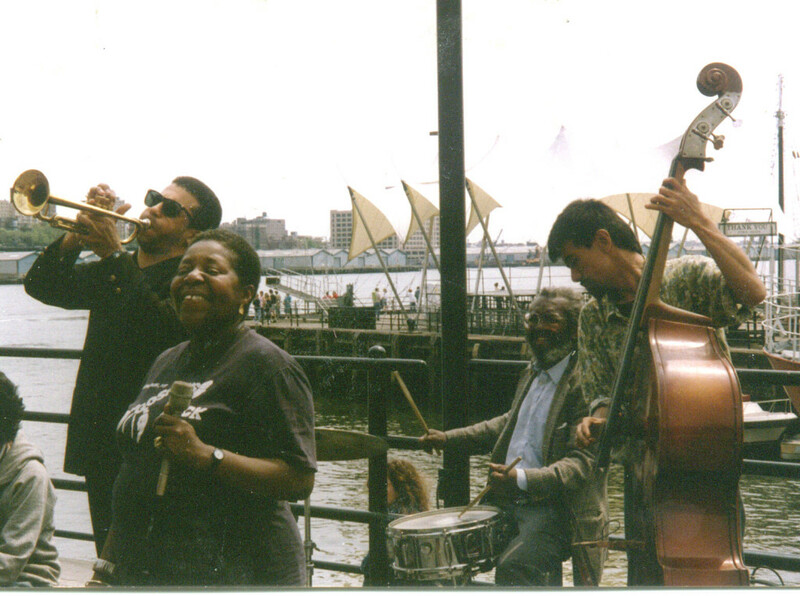 Nathan Breedlove with Evelyn Blakey, Denis Charles, Akira Ando at South Seaport, NYC. 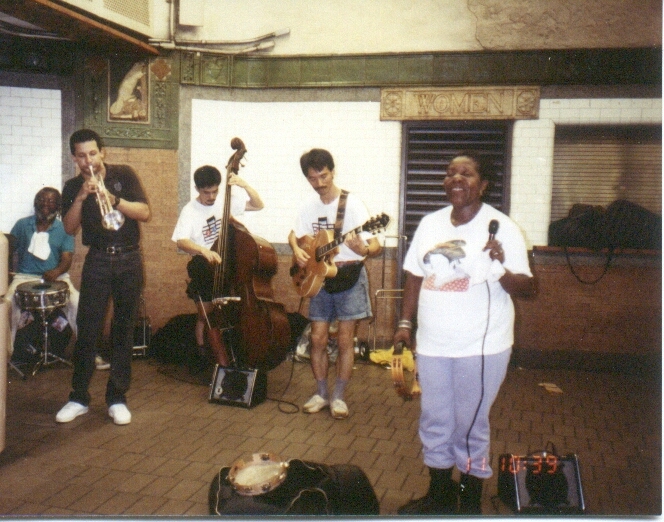 Evelyn Blakey with Nathan Breedlove, Denis Charles, Yoshiki Muira, Akira at Astor Place. 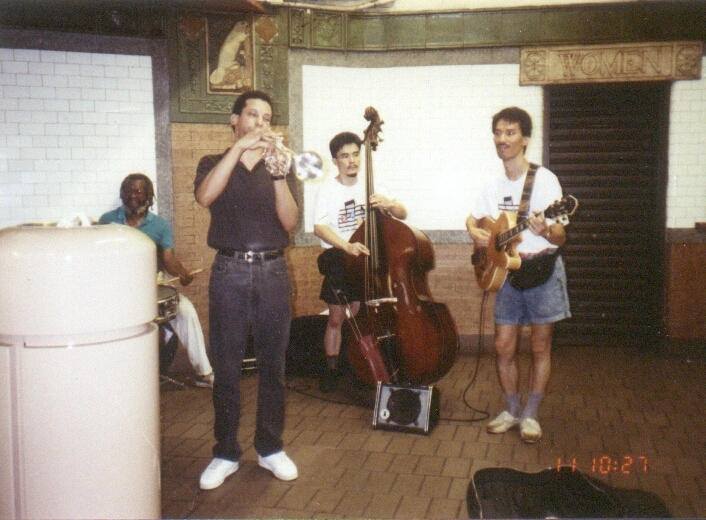 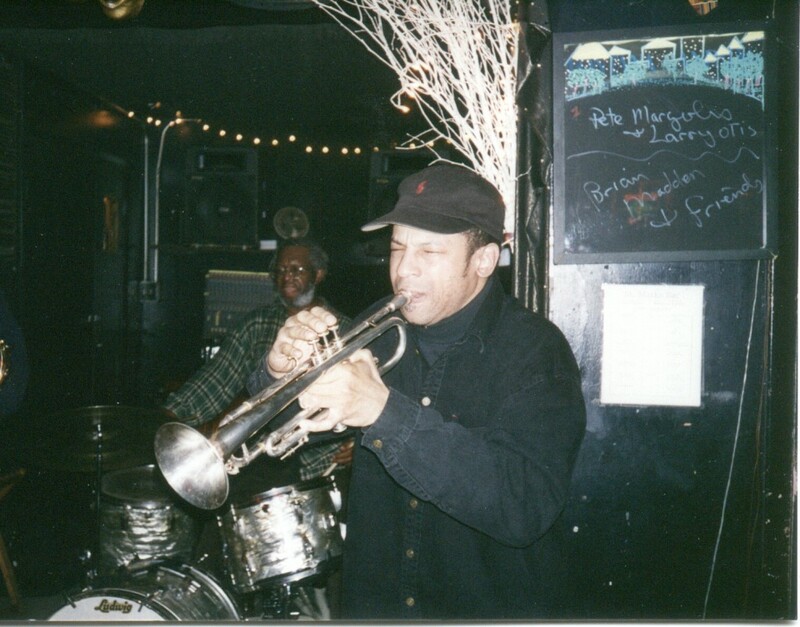 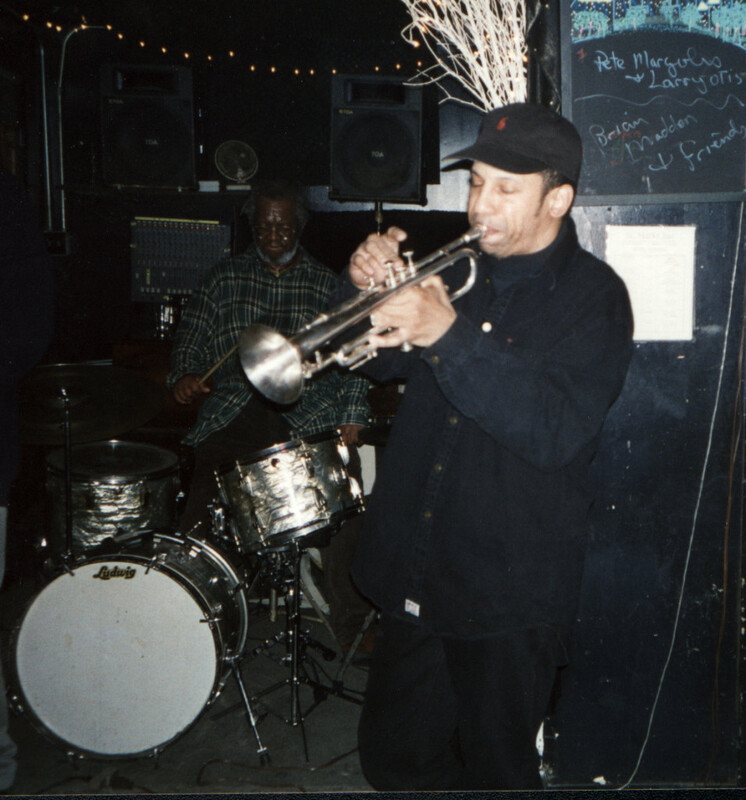 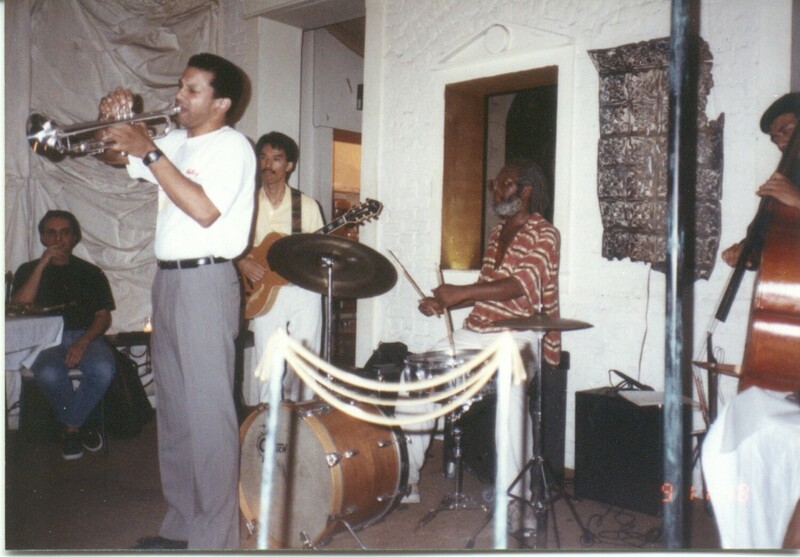 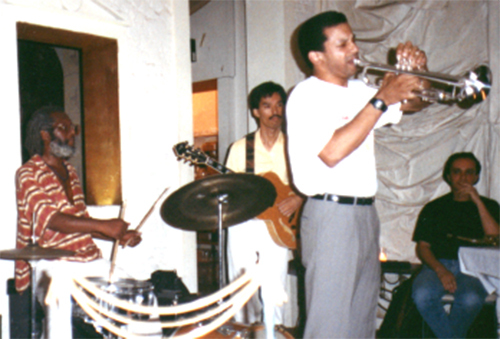 Nathan Breedlove, Denis Charles, Yoshiki Muira, Akira Ando at the Cave Canem, NYC 1990. 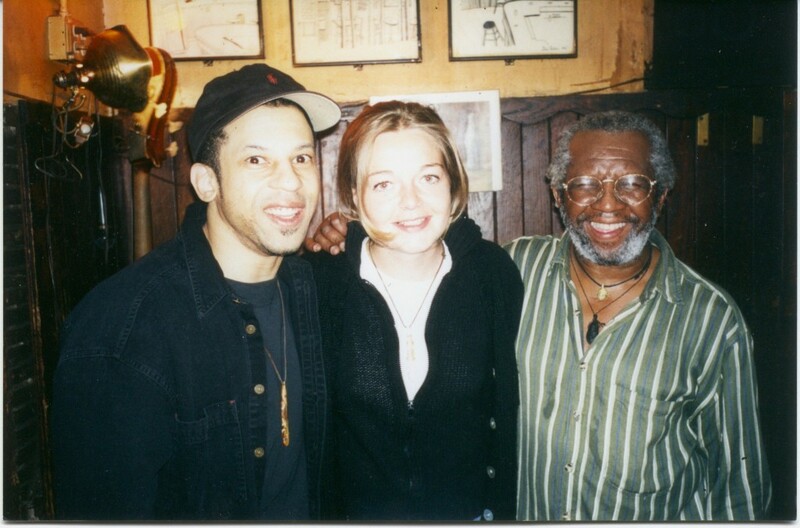 Nathan, Sophie Raissiguier, Denis Charles at the 55 bar, NYC.